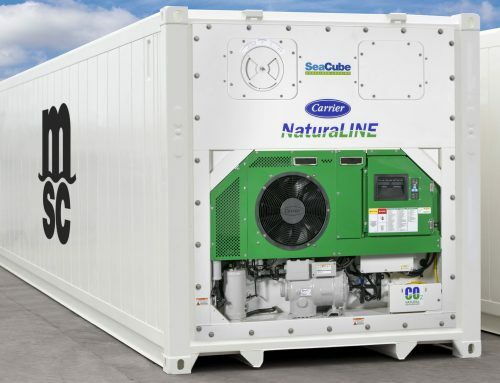 SeaCube is honored to be featured as a forward-thinking leader in Carrier’s ContainerLine Magazine. 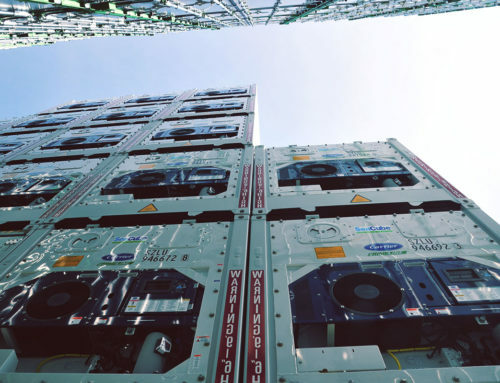 As Carrier’s number one customer in refrigerated units, we are proud to be highlighted for our commitment to meeting the demands of our customers as the needs for refrigerated containers grow and evolve. Our mission is to be our customer’s first choice in refrigerated equipment, and one way to realize that mission is to continue to invest in innovation that serves the industry. 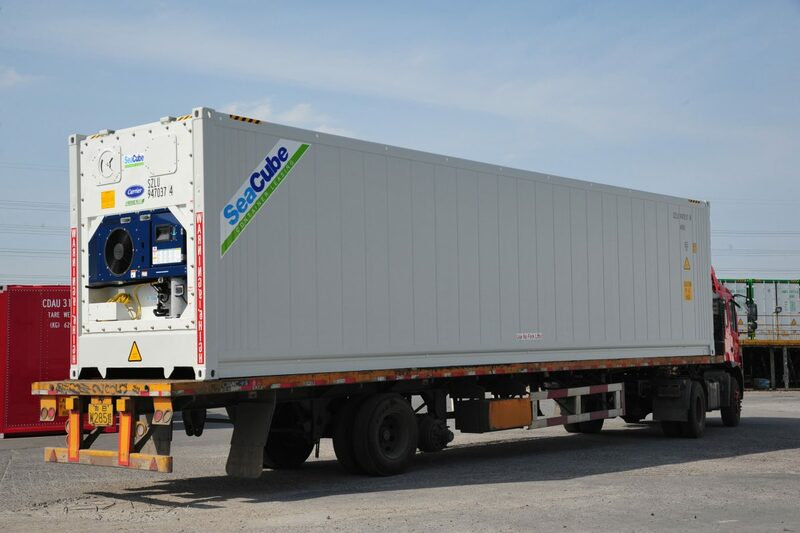 SeaCube is the global leader in refrigerated equipment. We deliver best-in-class equipment, technology and customer support to set a new course for the intermodal industry.